Well, we're over a week into 2018. How's yours going so far? The start of the year is always busy for me. Just various beginning-of-the-year stuff to do. And for anyone in Georgia that's curious, this year's license plate stickers are silver. But while doing such things, I like to listen to some gaming podcasts to keep my mind occupied. This week we've got: Epic Gaming Night Podcast Episode 138: Past, Present, & Future! ; Epic Gaming Night Podcast Episode 139: Fallout Wasteland Warfare With Chris Birch; The Cardboard Herald Episode 61: Andy Zeller of ATK! 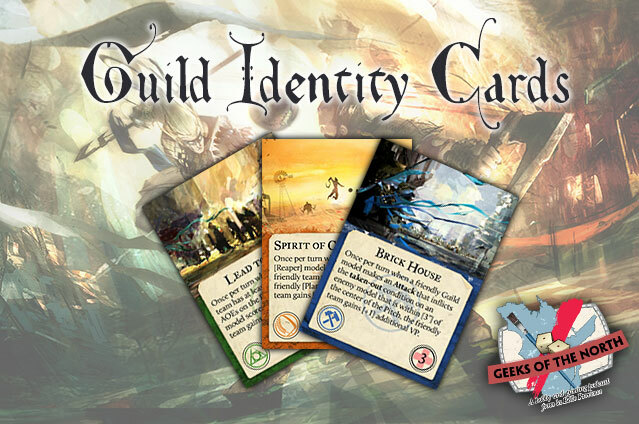 The Board Game; The Secret Cabal Episode 150: Defenders of the Realm, Great Western Trail and a Short Topic Extravaganza; Plan of ATK! Episode 17; Singled Out Episode 57: The Predictable New Years Episode 2018; and SAGA THORSDAY Episode 71: Moors Battleboard and Tactics Pt 1. I know she doesn't read the site, but still. It's also Tuesday, so that means we've got the work week underway. Just gotta keep chugging along and we can make it to another weekend. In order to help that, here's our weekly collection of podcasts. 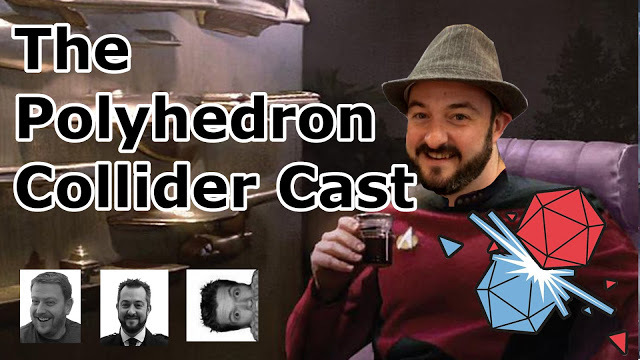 Today we have: Game Classy Episode 151: DeckBuilding; The Polyhedron Collider Cast episode 33: Kickstarter; Epic Gaming Night Podcast Episode 134: Questions! 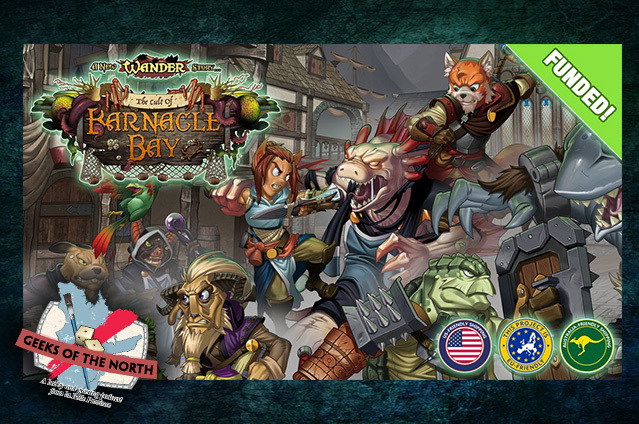 ; Drive Thru FM Episode 9: PAX Unplugged Breakdown; Guild Ball Tonight Episode 71: Hot Takes with Bill; Plan of ATK! 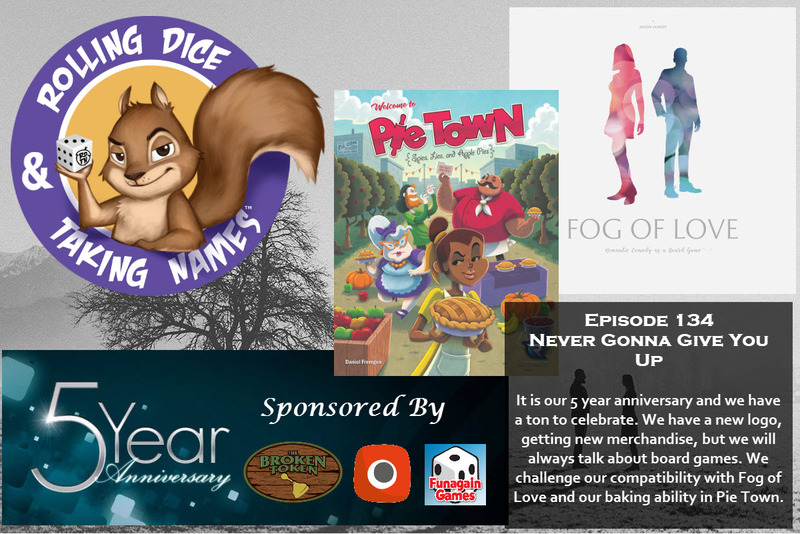 Episode 16; The Secret Cabal Express 33: Mystery Television Series; The D6 Generation Episode 226: Fight In a Box Update & PAX Unplugged 2017; and The Cardboard Herald Episode 56: Kenna & Rich of Going Last - Live at PAX. In a way, it's Wednesday, because it's the middle of the work week for me. In a way, it's Thursday, because it's the penultimate day of the work week for me. But in several ways, it's Tuesday, because it's the 2nd day of the work week for me, and I'm also in my Tuesday shirt and... y'know... it legitimately being Tuesday and all... And, seeing as it's Tuesday, it means it's time to get you all those Podcasts I know you love listening to. 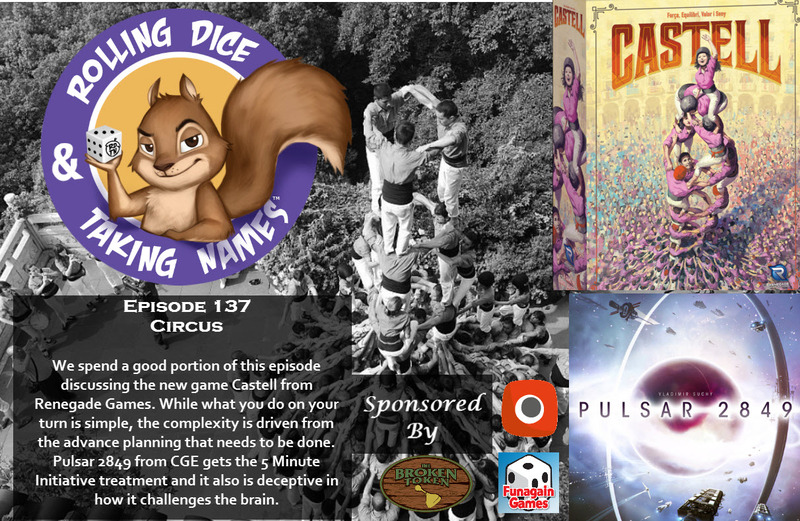 This week we have: Game Classy Episode 150: Ducktails, Woo Hoo, Indeed; The Polyhedron Collider Cast Episode 33: Gloom of Kilforth, Dice Forge and Star Trek RPG; Epic Gaming Night Episode 132: Stuffed Fables with Jerry Hawthorne; Blue Peg, Pink Peg Episode 111: Valletta with Stephanie Straw; The Rolistes Episode 24 (Part 2): Armagnac, Strudel, Munchausen, James Wallis & a Few Other Friends; The Cardboard Herald Episode 54: Ken Meyer Jr. - Artist behind the (Kird) Ape; The Secret Cabal Episode 147: The Thing Infection at Outpost 31, Conan and Second Chance Board Games; SAGA THORSDAY 64: Byzantines Battleboard and Tactics Pt 1; and Plan of ATK! Episode 15. 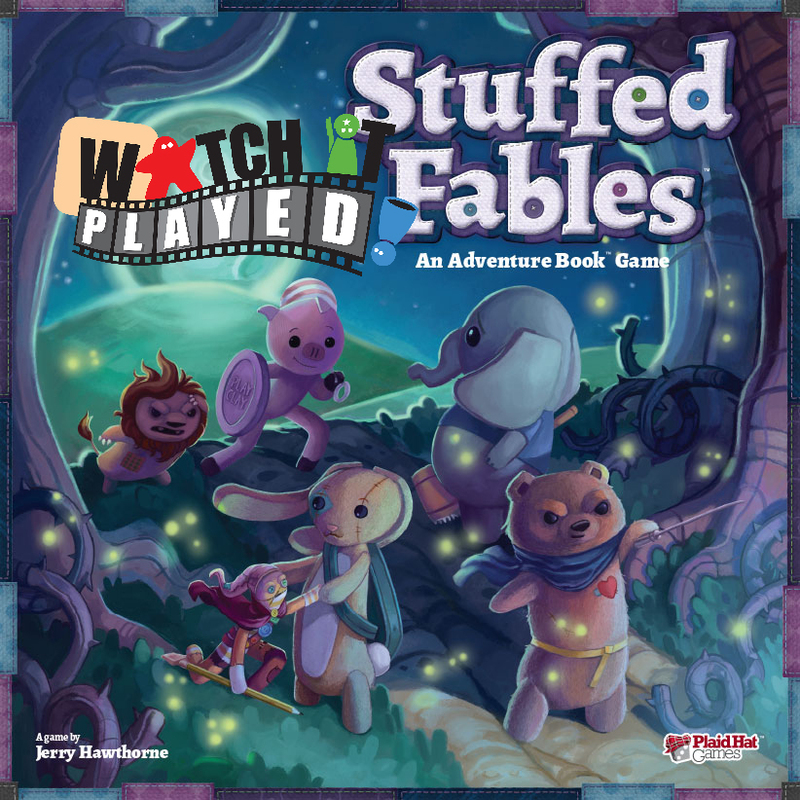 This week we have: Game Classy Episode 149: Necromunda; Cheated Fates Radio Episode 7; Epic Gaming Night Episode 130: Exploration; Guild Ball Tonight Episode 69: Now About That Pony; The Cardboard Herald Episode 52: Jerry Hawthorne, designer of Mice & Mystics and Stuffed Fables; The D6 Generation Episode 224: Video Games Fall 2017 & Warhamer Underworlds Shadespire Detailed Review; The Secret Cabal Episode 146: Folklore The Affliction, Mythos Tales and A Spooky Short Topic Extravaganza; Blue Peg, Pink Peg Episode 110: Essen 2017 and Trick Taking Suite; SAGA THORSDAY Episode 62: Franks Battleboard and Tactics Pt 1; Plan of ATK! 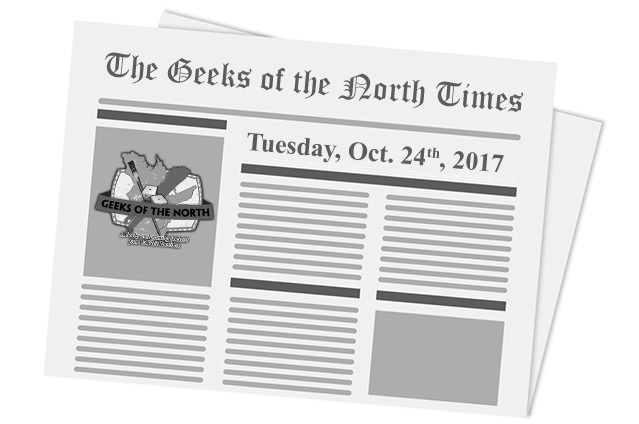 Episode 14; and News of the North - 2017-11-07. Well, Monday's over. We have made our way to Tuesday. 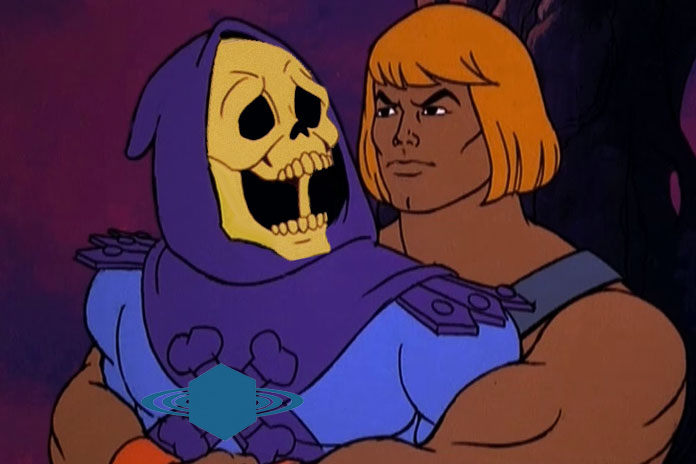 Eventually, we will make it back to the weekend. But we've still got a long way to go before we get there. 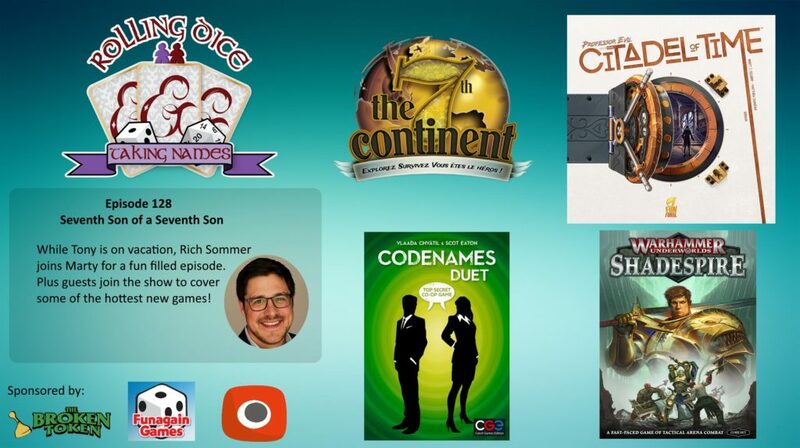 In the meantime, there's gaming podcasts to help make the time go by. So, while Nina in Corporate Accounts Payable answers her phone over and over again, we can check out all that's going on in the gaming world. 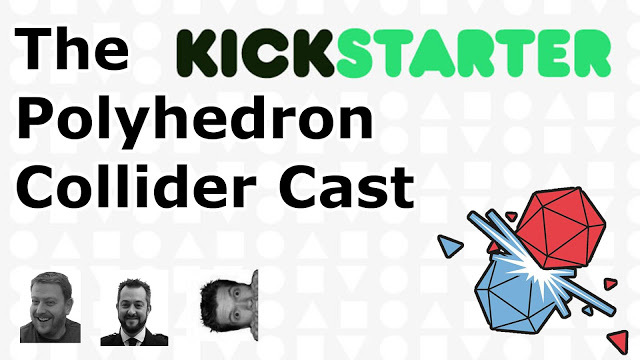 This week we have: Game Classy Episode 148: It’s Listener Mail Time!!! 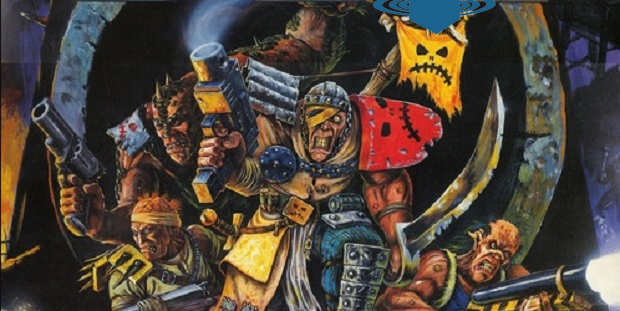 ; Pride of the Legion Episode 3; 40K Radio Episode 23: Mechanics, Militarium, and Death Guard, Oh My! 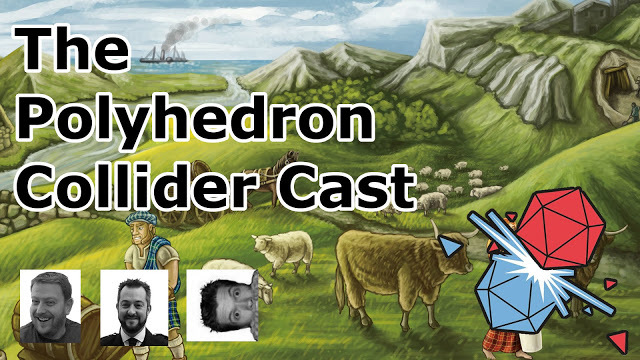 ; Nerdherders Episode 20 (110): The Dukes of Haphazard; Forgot My Dice Episode 21 (28): Dunk the Ring; Blue Peg, Pink Peg Episode 109: Mansions of Madness, Second Edition; The Rolistes Episode 24 (Part 1): Armagnac, Strudel, Munchausen, James Wallis & a Few Other Friends; Singled Out Episode 49: Talking Season 3 Morticians With Charles Nurser Charles Nurser; Epic Gaming Night Episode 127: One Night with Ted Alspach; Guild Ball Tonight Episode 68: Decimate's Hat; Gaming on Tap Episode 04: Now I am Death / Top 3 Horror Games; SAGA THORSDAY 60: Meet Stephen; The D6 Generation Episode 223: Greater Than Games & Sleepy Hollow; Plan of ATK! 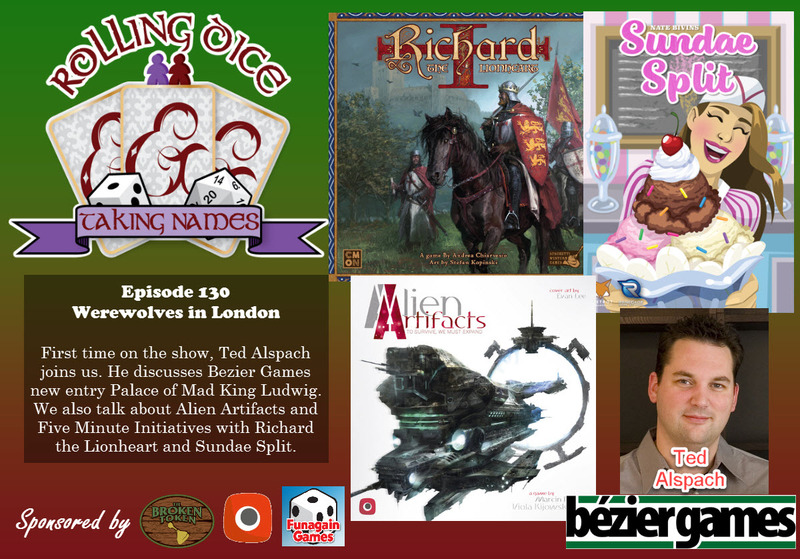 Episode 13; The Cardboard Herald Episode 50: Chris Faulkenberry of Stone Circle Games, designer of Battle for Biternia; The Secret Cabal Episode 145: Yokohama, Terraforming Mars and Games That Fired Other Games; and News of the North - 2017-10-24. The work week might just be beginning for me (having had yesterday off), but that doesn't mean I'm not already looking forward to next weekend. Going to a friend's get-together that should be pretty damn awesome. But we've still got 3.5 days of work to get through. So let's speed things along with some gaming podcasts while we do the daily grind. 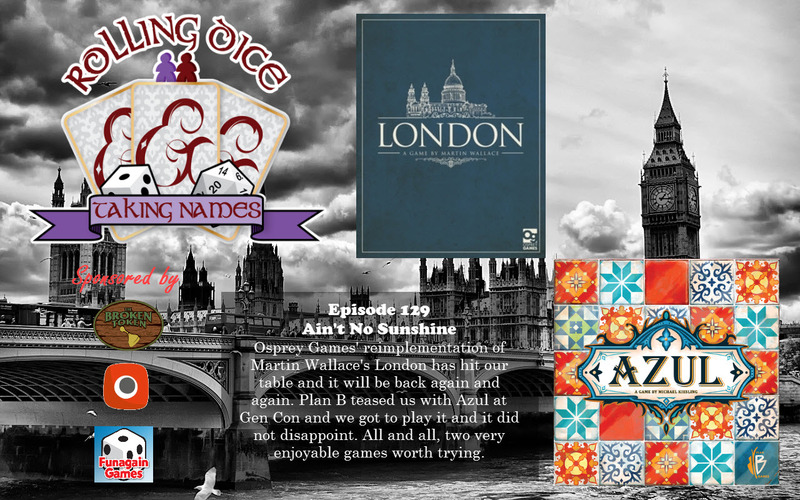 This week we have: Game Classy 146: Nothing much; Anonymous Tabletop Episode 18: Ricktastic Voyage; Rolling Dice & Taking Names Episode 129: London, Azul, Flying Squirrels, and Rambling; The Secret Cabal Episode 144: Viral, Trickerion and a Short Topic Extravaganza; Plan of ATK! 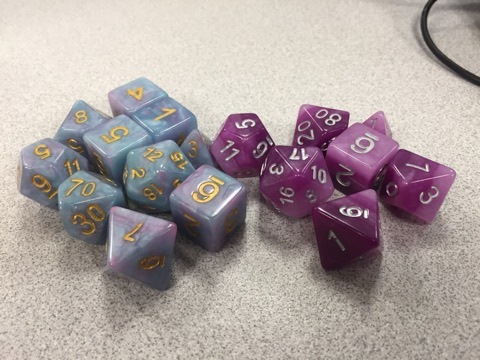 Episode 12; SAGA THORSDAY Episode 58: Saga Dice! 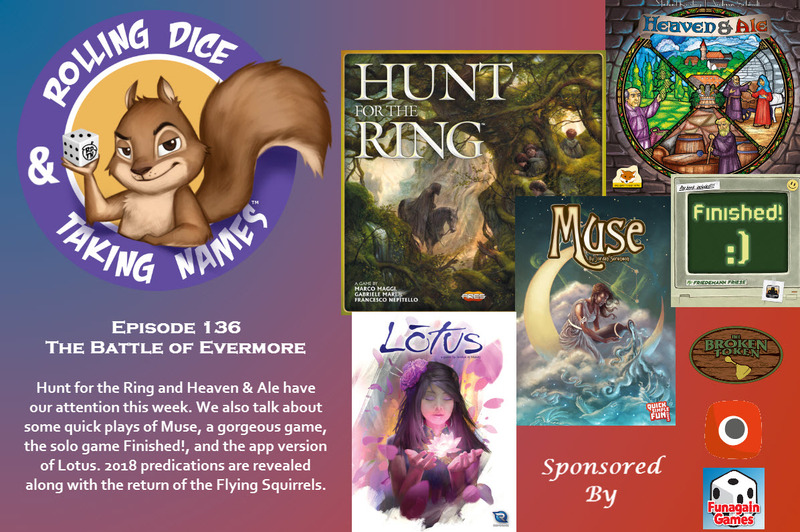 ; Gaming On Tap Episode 03: Wonderstuff / Seasons; Blue Peg, Pink Peg Episode 108: Fate of the Elder Gods; The Cardboard Herald Episode 48: Carla Kopp of Weird Giraffe Games; and Epic Gaming Night Podcast Episode 126: Tasty Minstrel Games With Lance The Undead Viking.